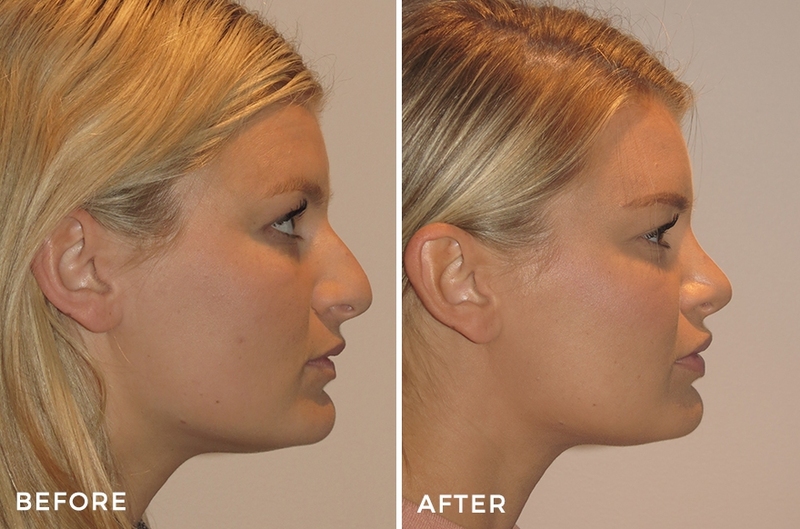 Why Consider Rhinoplasty (Nose Job) with Dr. Jeremy Hunt? Dr Jeremy Hunt is one of the leading experts in Australia performing nose jobs for his patients. His education, experience, skills and techniques make him a sought-after rhinoplasty surgeon for many people within Australia and abroad. Based on Dr Jeremy Hunt’s integrity and rhinoplasty patient results, he is often called upon by his fellow plastic surgeons around the world to share his expertise and techniques at International Conferences. Dr Jeremy Hunt understands that nothing can determine your appearance quite like your nose. 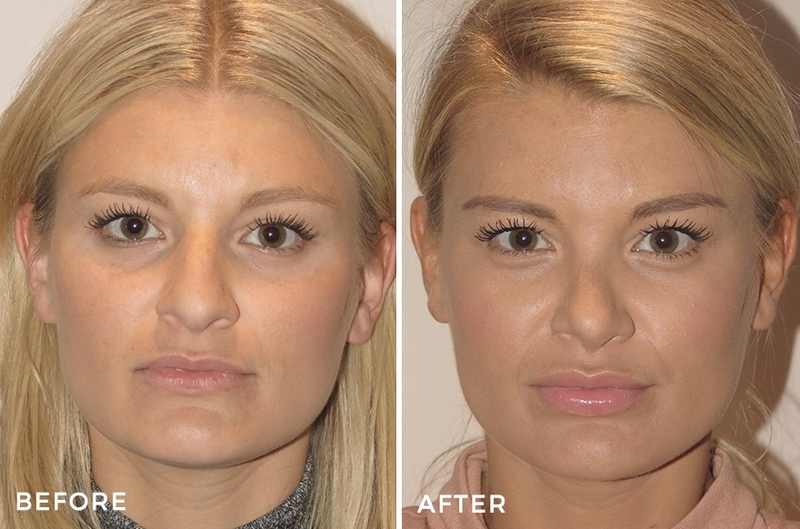 It’s the central feature of your face – literally – and deciding to have a nose job by changing its shape, size or position can have a huge impact on both your looks and your confidence. Through nose surgery or rhinoplasty, you may be able to change what makes you unhappy about your nose, from the tip to the bridge and nostril to nostril. With Dr Jeremy Hunt’s help, you can reduce or increase your nose’s size, change its shape, narrow it or widen it, or change its angle. As a widely renowned and highly experienced Craniofacial Surgeon, Dr Jeremy Hunt should be your first choice for nose surgery, whatever you’re hoping to achieve. If you’re unhappy with the size, shape or position of your nose, you may be the ideal candidate for nose surgery. However Dr Hunt will discuss your situation and suitability for rhinosplasty surgery in detail during your personal one-on-one consultation. Dr Hunt performs all nose surgery under a general anesthetic, administered by one of his carefully selected anesthetists in the hospital of your choice. Either an open or closed surgical technique will be used, depending on the extent of your surgery. However both techniques leave minimal to no scarring on the outside of the nose, as all incisions are made from the inside. During your surgery, Dr Hunt will gently and carefully separate the skin of your nose from the bone and cartilage, before sculpting it to your desired size and shape. When your surgery is finished, a splint will be placed over the bridge of your nose. If your septum was adjusted (the cartilage between your nostrils), Dr Hunt will also pack inside your nose. The whole procedure generally takes around two hours. You can choose to go home on either the day of your nose surgery or after an overnight hospital stay. Whichever you choose, you should rest in bed with your head elevated for the first day, and then limit your movements to around the house for the next two to three days. During the first 24 hours your face will feel puffy, your nose may ache and you may have a dull headache. Cold packs and the pain medication prescribed before you left the hospital will help. You’ll come to see Dr Hunt within the first week after your surgery, so that he can check you’re recovering well and remove any packing, your splint and usually your sutures. You’ll then have regular follow up visits over the next year so that Dr Hunt can ensure you’ve achieved the desired result and that you are recovering nicely. You should plan on taking two weeks off work to allow a full recovery. As the swelling and bruising around your eyes will actually increase at first, peaking around three days after surgery, you plan on minimal activity during this time. After that time, you can resume your normal activities as soon as you feel comfortable. The swelling and bruising will then begin to subside, disappearing within around two weeks. Some subtle swelling will linger for several months, however only you and Dr Hunt need be aware of it. While it will take a number of months for the skin of your nose to fully ‘re-drape’ and to see the absolute final result, you will see big changes within a matter of weeks.